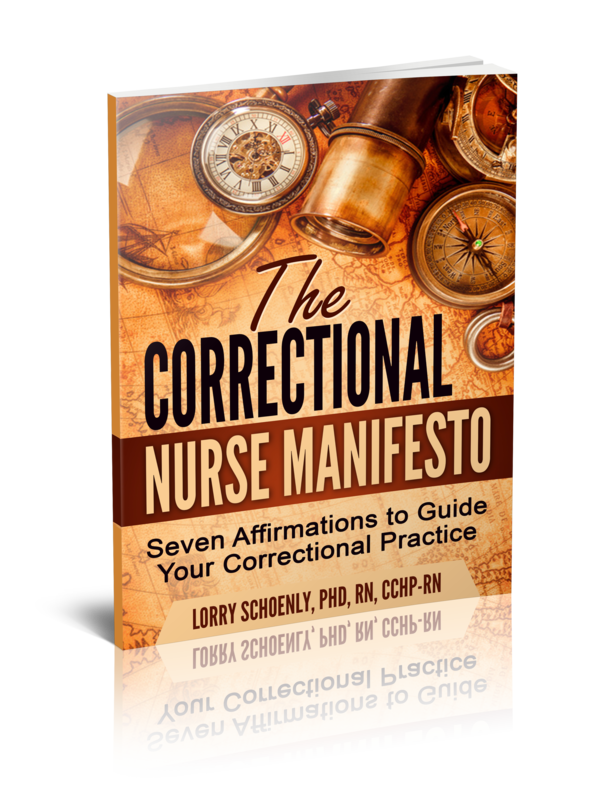 Lori Roscoe, PhD, MSN, CCHP-RN, is a Nurse Practitioner and Correctional Health Consultant in Atlanta, GA. 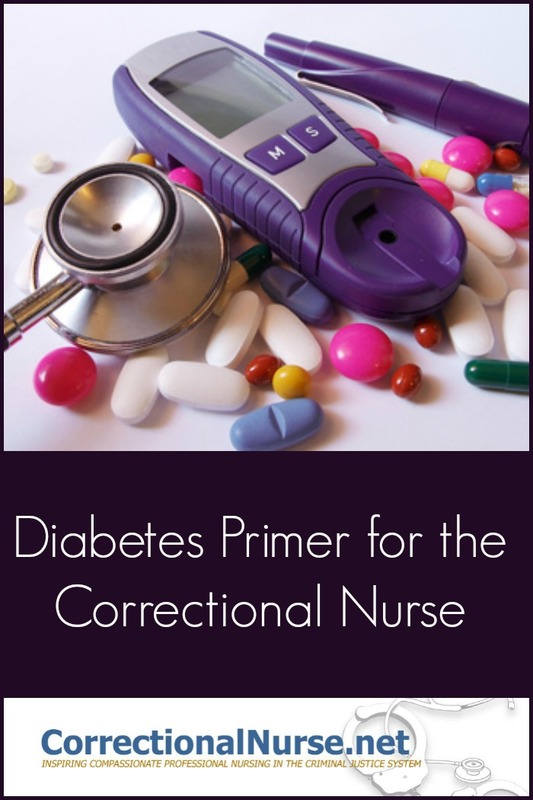 This post is based on her session “Diabetes Primer for the Correctional Nurse” taking place at the Spring 2015 NCCHC Spring Conference on Correctional Health Care in New Orleans, April 11-14, 2015. Learn more about the conference and register HERE. 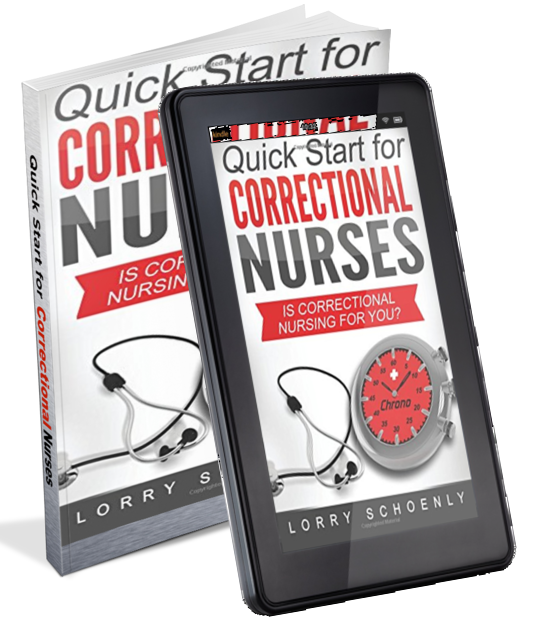 If you have been in correctional nursing for a while, you may have noticed an increase in the number of diabetic patients you are managing. The recently released BJS Special Report on Medical Problems of State and Federal Prisoners and Jail Inmates provides national statistics on the medical conditions of our patent population. It compares this data with that found in 2004 (the last time this information was collected). Diabetes Mellitus (DM) doubled in our patient population in that span of years. That means it is more important than ever to understand this chronic condition and the various treatment modalities available. Consider this nursing sick call situation. 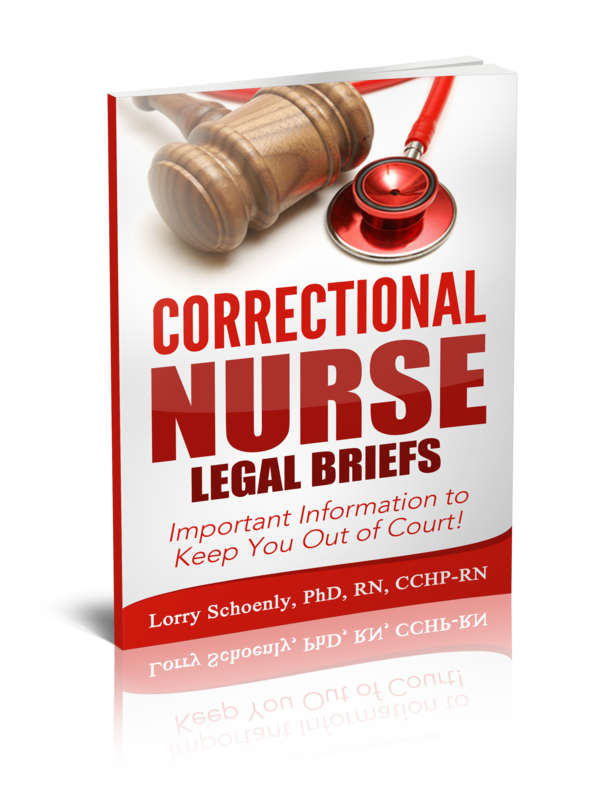 A 42 year old female inmate submits a sick call request about her ankle. She thinks she sprained it when she stumbled while walking to the exercise yard one morning a couple days ago. A chart review indicates she is a Type II diabetic and is on a combination of metformin and glipizide. She was recently treated for a vaginal yeast infection with fluconazole (Monostat). She has no other acute or chronic conditions of note. Her ankle is only slightly swollen and painful when she bears weight. As nurses we learned long ago about Type I and Type II Diabetes. However, we may have an outdated mental shorthand about the differences. For example, you may categorize diabetes by those who need insulin and those who do not. You might also, then, categorize your diabetic patients by those that could be hypoglycemic because of too much insulin and those that couldn’t because they don’t take insulin. But, these categories can be unhelpful. Better is a differentiation based on physiology. Type I Diabetes – No or Low Insulin Production. In Type I DM the body either stops making insulin or makes too little to effectively manage glucose. Therefore, it is a lack of insulin production. Type II Diabetes – Inability to Use Insulin. In Type II DM the body loses the ability to use insulin to manage glucose. In this case, insulin is being produced by the body but is not metabolizing the glucose. There also may be inadequate insulin production over time. Understanding insulin production and use in the body is one part of diabetes management. 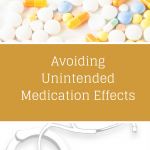 Another part is understanding the complexity of medication options. Over the past few years, new types of insulin and new medication classes have made the treatment of diabetes complex. 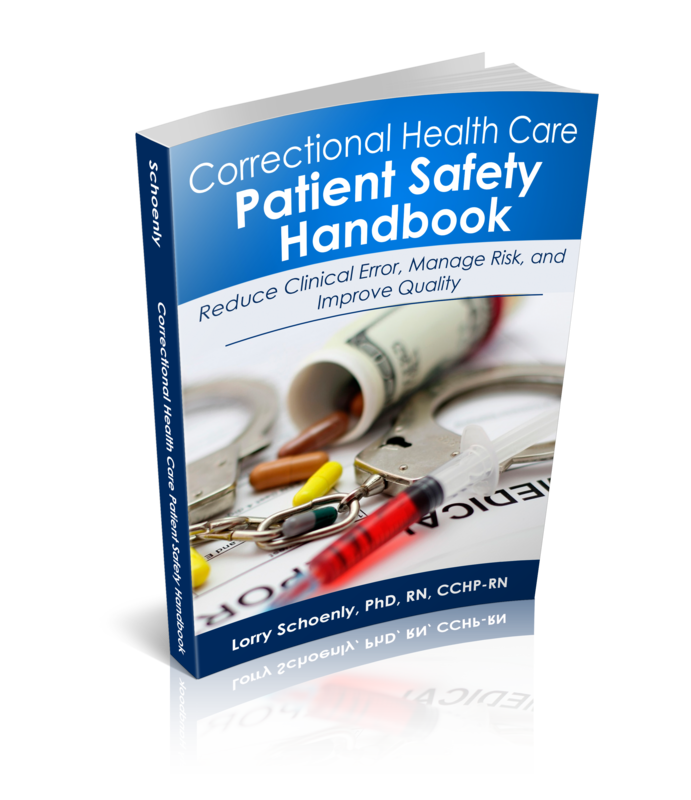 Our patients may now be entering the correctional system with unusual insulin regimens and unfamiliar oral medications or medication combinations for maintaining a glucose equilibrium. 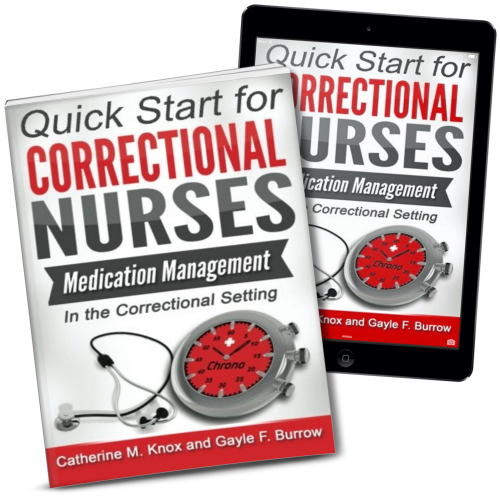 Although correctional nurses do not prescribe medications, an understanding of their effect/side effect is necessary to administer these newer preparations. 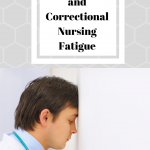 In addition, we may be called upon to interpret a regimen change to a patient; this can be especially true in settings where a limited formulary requires that generic substitution be made to standard treatment while the patient is incarcerated. 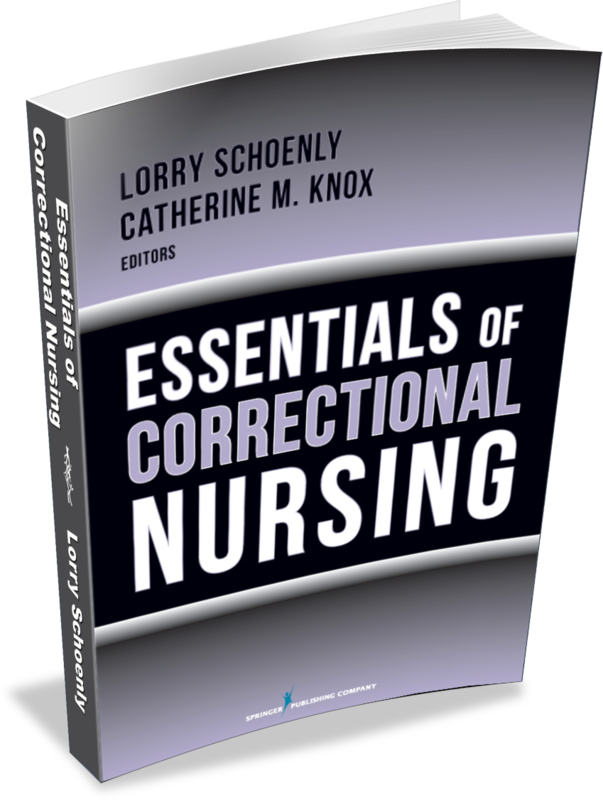 Besides effects and side effects, nurses need to be aware of any interactions among medications or with food. Medication timing with or between meals can affect drug absorption and can be difficult to manage in the secure setting where our patients do not have control over when they eat or the type of food available. Categorizing medications by therapeutic class provides an organizing framework for better recall of important information in a clinical situation. A therapeutic class is determined by the drug’s mechanism of action and resulting effects/side effects, and interactions. While Biguanides (like Metformin/Glucophage©) and Sulfonylureas (like Glipizide/Glucotrol©) are common therapeutic classes of antidiabetics, you may be seeing other, newer, classes arrive with patients on intake or being added to the standard formulary. Meglitinides (Repaglinide/Prandin©), D-Phenylalanine Derivatives (Nateglinide/Starlix©), Thiazolidinediones (Pioglitazone/Actos©), DDP-4 Inhibitors (Sitagliptin/Januvia©), Alpha-Glucosidase Inhibitors (Acarbose/Precose©), and Bile Acid Sequestrants (Colesevelam/Welchol©) are being prescribed more frequently in our setting. Then, there are the combination antidiabetic medications. 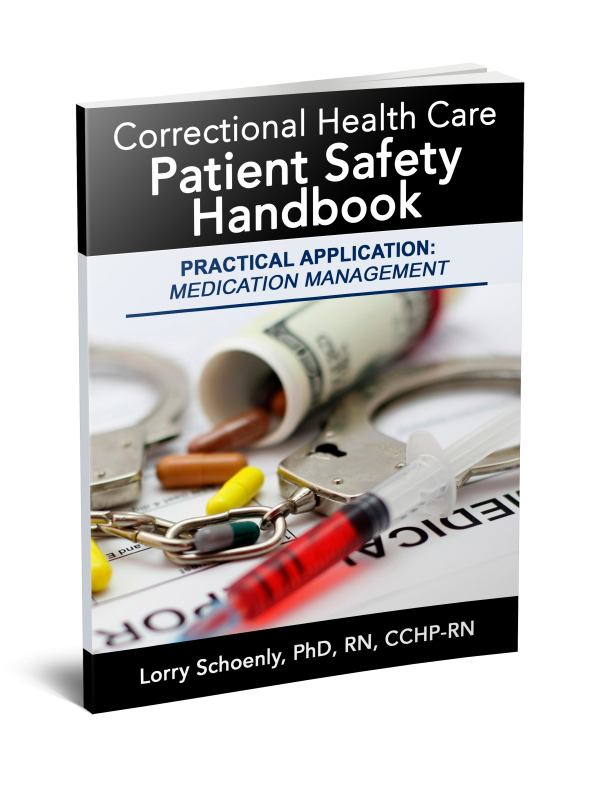 These combination pills are often non-formulary for a correctional setting and must be switched to the singular medications once the patient is incarcerated. The patient in the above-mentioned sick call situation was originally taking Metaglip©, which is a combination pill containing both metformin and glipizide. 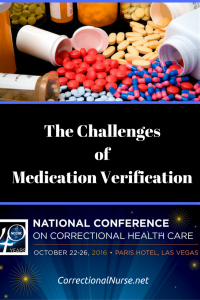 After incarceration, she was switched to the equivalent medications as generic single-medication pills. Confused? The Joslin Diabetes Center provides a handy table of antidiabetic drug classes and combination pills HERE. You might want to print one out and post on your unit (hint, hint). So, how do you stay up-to-date on diabetes treatment, or, for that matter any of the myriad of new medications and therapies becoming available? 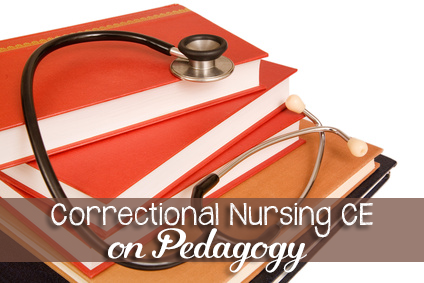 Here are a few ideas to incorporate into your professional development plan. Think diabetes (and hypertension) in nursing sick call as both these conditions are on the increase in our patient population according to the BJS report. 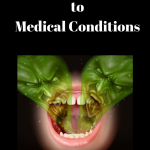 Our patients may be on new medication regimens or may be suffering from lack of treatment or, even, have undiagnosed conditions. 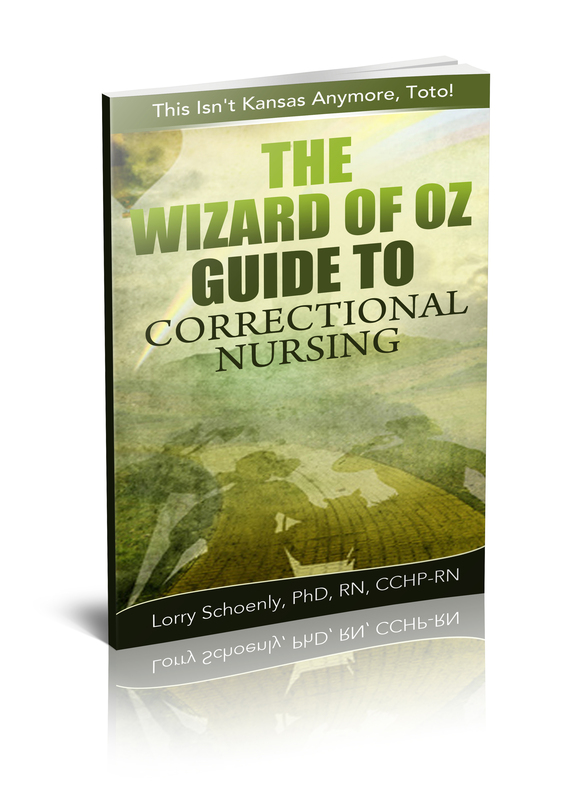 Have a current and easy-to-read drug book handy in the sick call and medication administration areas. No one can keep all that information in active memory. Look up new medications when you first hear of them or begin seeing them on the MAR. Categorize medication knowledge into drug classes and add new classes or new medications to your current mental structure as they become prevalent in your setting. Ask prescribers to provide information about new medications coming into use in your setting. 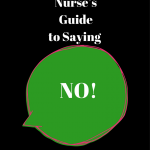 You may want to have an informal education session or have someone from the medical staff speak at a monthly staff meeting. Have you been feeling dizzy at all? Have the episodes increased since you started treating the yeast infection? Once asked, the patient offered that she occasionally feels dizzy but just eats a honeybun from the commissary when that happens. Once she thought about it, she realized that her tumble coincided with just such a dizzy spell and that, yes, she has been getting dizzy more frequently of late. Based on a full assessment of both the acute ankle injury and her diabetes management, this patient had her ankle wrapped and was set up for a provider visit later that day to have her medications adjusted. Glipizide is one Type II oral antidiabetic that can cause hypoglycemia and this side effect is potentiated when taken in combination with fluconazole (Monostat). How do you keep up with the latest changes in diabetes management? Share your tips in the comments section of this post. 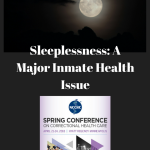 This post is part of a series discussing topics that are addressed during sessions of the 2015 NCCHC Spring Conference on Correctional Health Care. All posts in this series can be found HERE. Great post. I love the patient example. It should be an informative session and Lori is a great speaker! Catherine – thank you for your kind words! I am looking forward to the session, especially because the participants always share such interesting perspectives! I would like suggestions on how to help manage people who come in that are used to checking their bs before each meal and other times during the day. We check at 6am before breakfast and at 315pm before dinner and those are the only times that meds and insulin are given. Also, the meals and snacks that the kitchen provides do not seem to be the best choices for diabetics but when we say something, we are told that they are serving what the state says to give. Agree that there are no real diets for people with diabetes or hypertension in most US facilities. HSU just ups their meds.